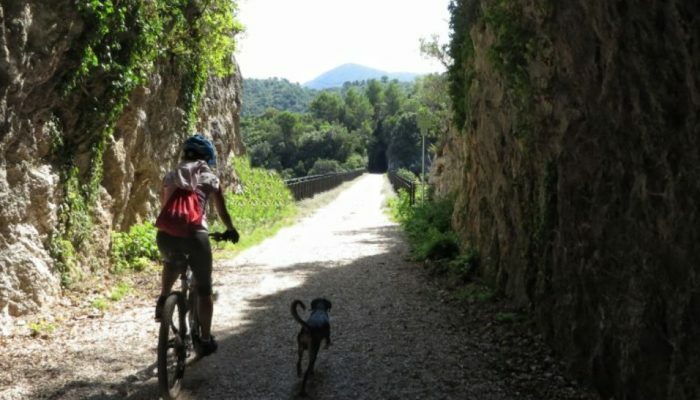 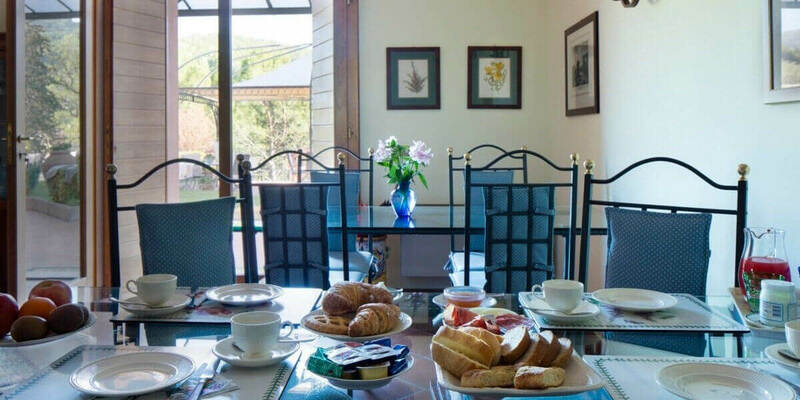 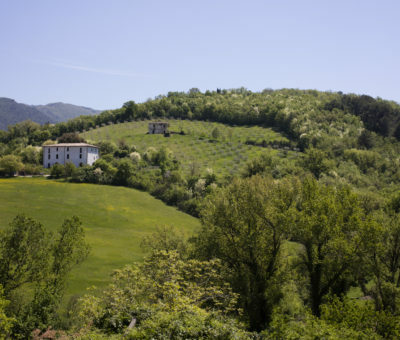 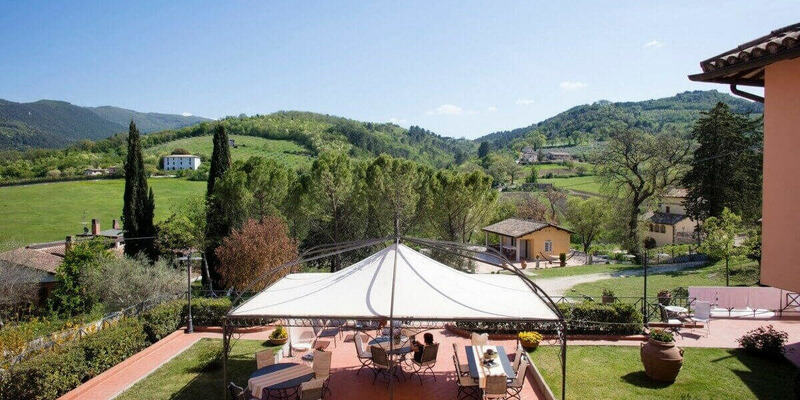 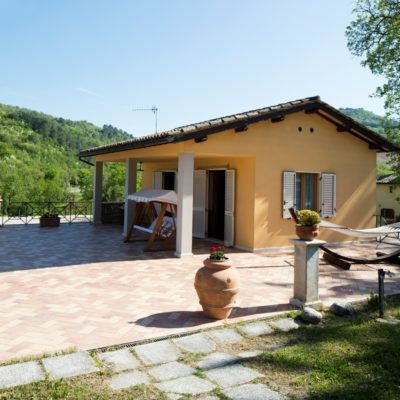 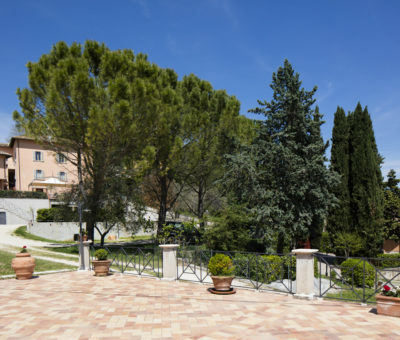 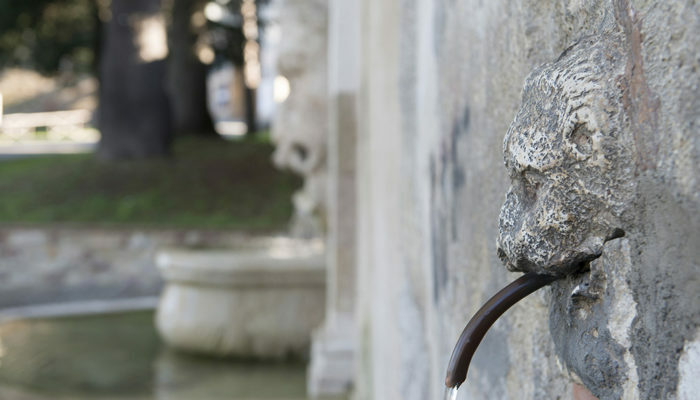 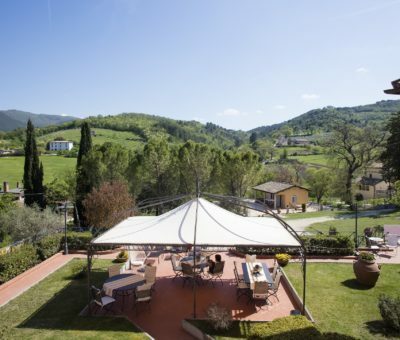 Villa Cristina is situated on Collerisana, one mile far from the historical centre of Spoleto. 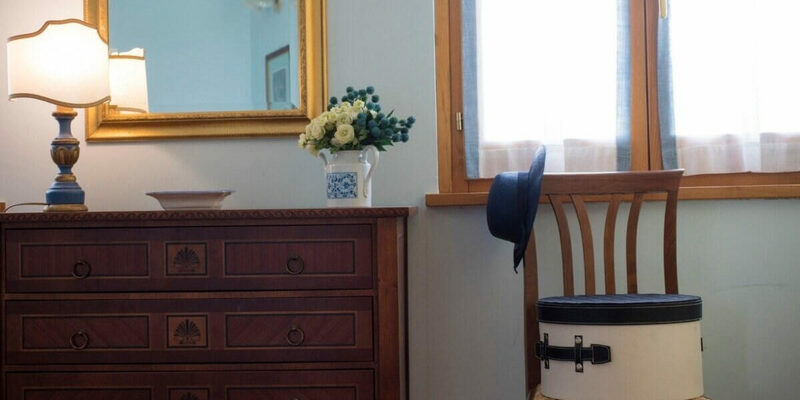 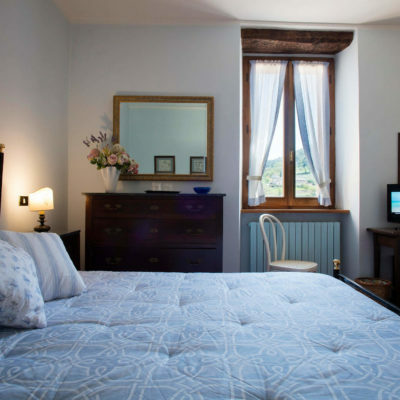 Originally an eighteenth century Country House, the hotel has ten rooms with private entrance and little flats all with bathroom, telephone, tv and garage included. 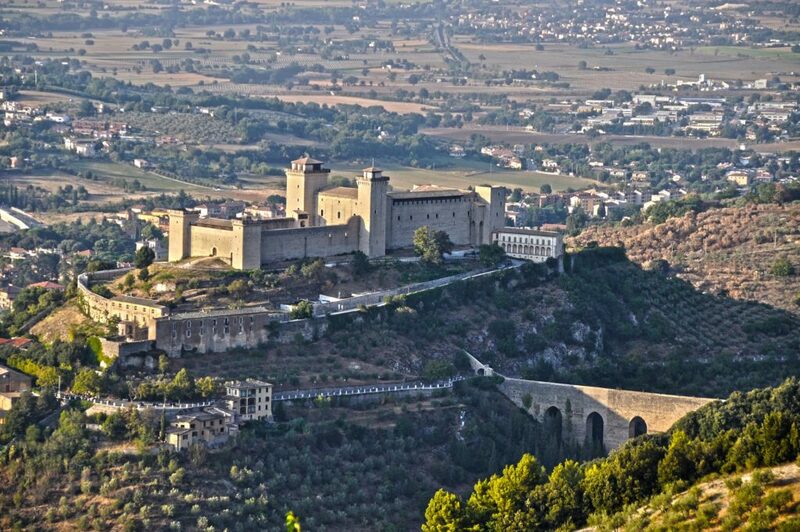 Almost all rooms and suites have an impressive view over Spoleto and its beautiful “Rocca Albornoziana” at night. 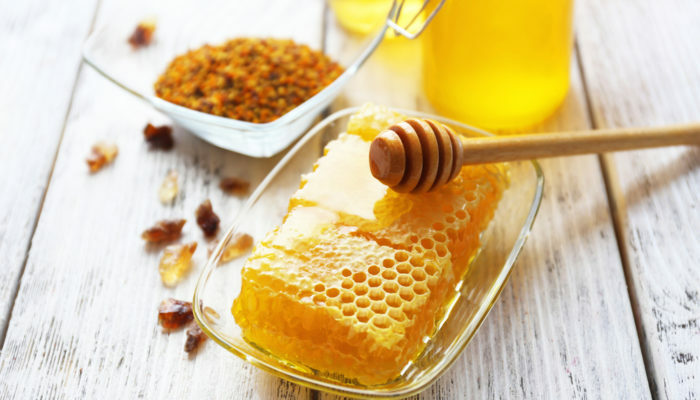 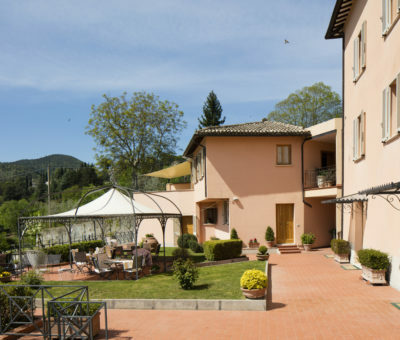 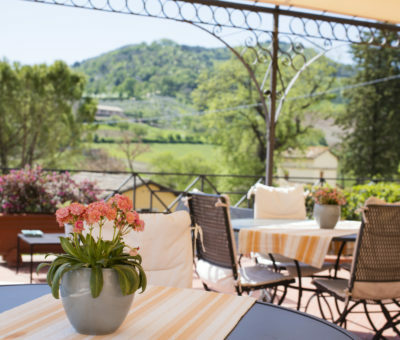 In addition to the hotel, the Banconi family also manages Apicoltura Banconi, a family-run business that has been followed by Mr. Arcangelo and his sons for about 30 years. 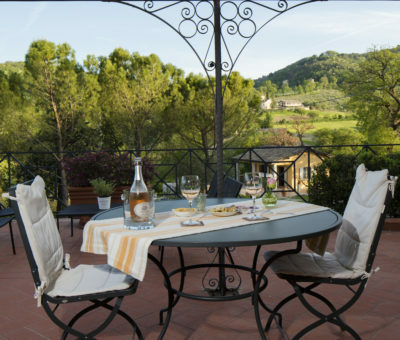 For your holiday in Spoleto we have a gift for you!